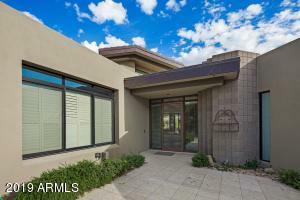 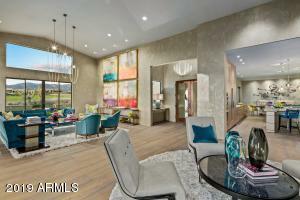 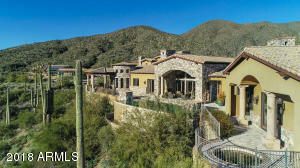 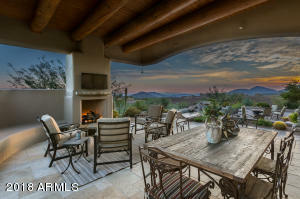 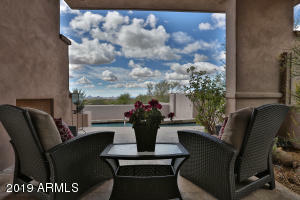 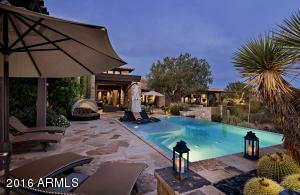 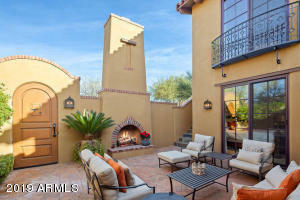 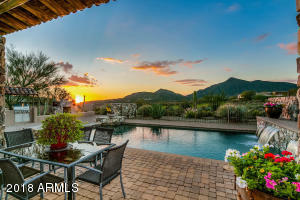 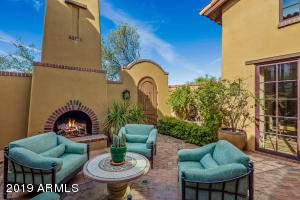 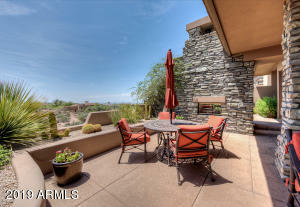 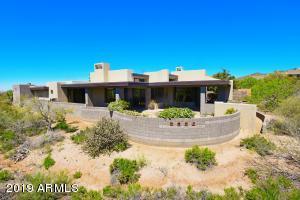 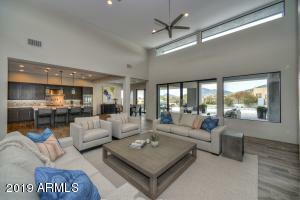 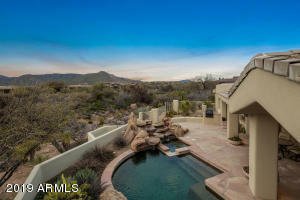 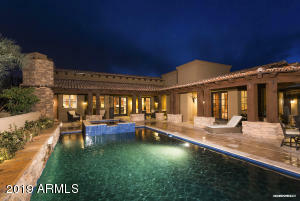 At the far north end of Scottsdale, sits an award-winning ultra-private residential community called Desert Mountain. 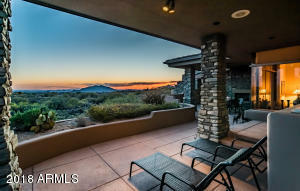 With spectacular real estate and diverse recreational amenities, Desert Mountain is among one of the finest private golf communities in the world and is ranked in the top ten in the nation. 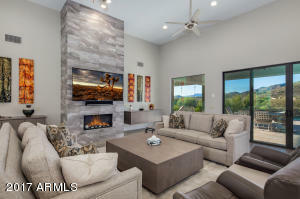 A guard-gated, 8,000-acre luxury community offers a stunning array of custom homesites elegant estates and courtyard homes all set among a collection of secluded villages and located in far North Scottsdale on the border of Carefree and the Tonto National Forest. 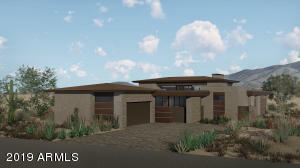 From the guarded entrances to the distinctive, award winning clubhouses, world-class tennis facilities, hiking trails and the only private club in the world with SIX private championship Jack Nicklaus signature golf courses, Desert Mountain is a true luxury destination. 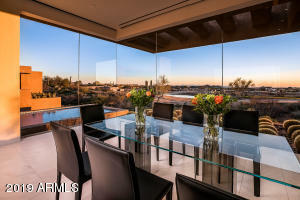 The Desert Mountain Club offers the opportunity to obtain a membership with or without the purchase of real estate and as a member, you will have access to a variety of amenities including nine restaurants and grills in six opulent clubhouses. 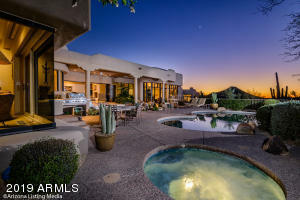 Situated on 10 acres, The Sonoran Fitness, Tennis and Spa is complemented by a tennis complex with nine USTA-certified courts. 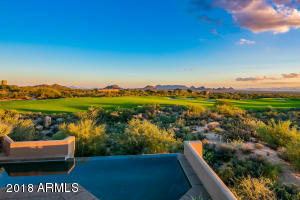 The club’s newest amenity is The Ranch where families can enjoy horseback rides and lessons, luxury camping and a wide range of outdoor events for the entire family within a pristine 3,000-acre site within Desert Mountain. 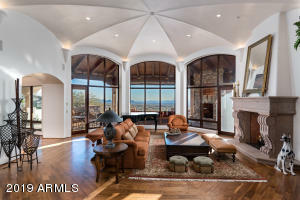 Displaying 1 - 24 of 198 results.